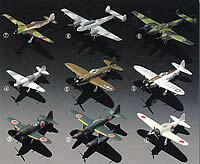 This is a high quality, detailed and complete 1/144 Scale World War II Model Aircraft. Pre-painted to a very high standard. 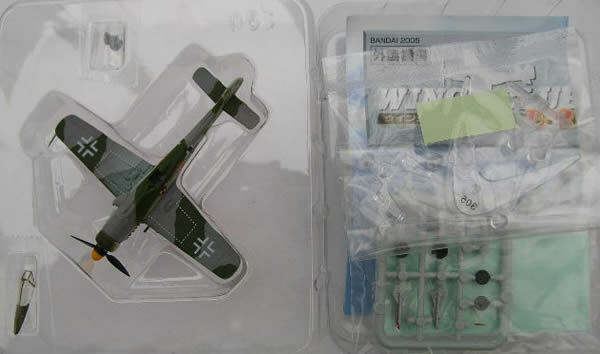 Boxes has been opened to identify model but never removed from protective plastic packaging. Requires minor assembly. Instructions included. World's first operational Jet fighter. Model as shown. Only a few left! 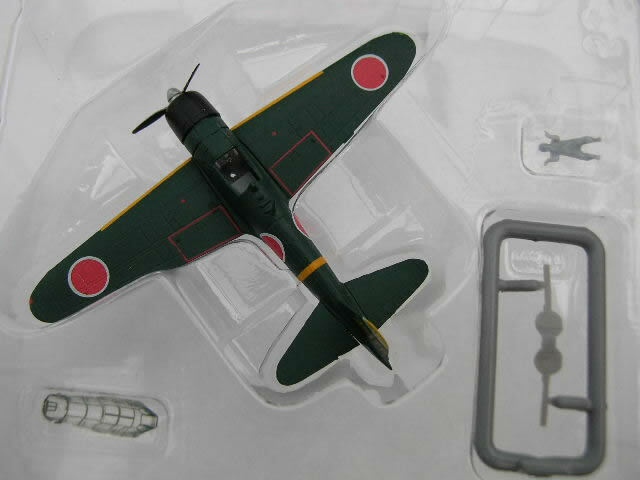 In a weathered Green finished with pilot figure. Model as shown with standing pilot figure. 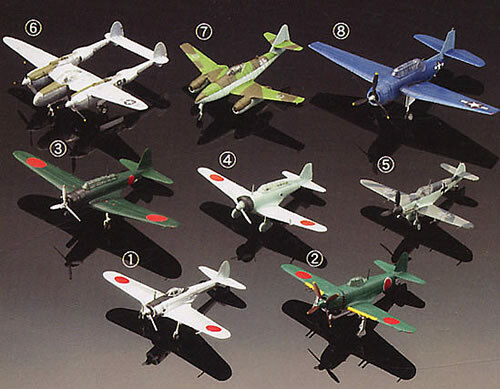 Model as shown with one standing and one sitting pilot figure. 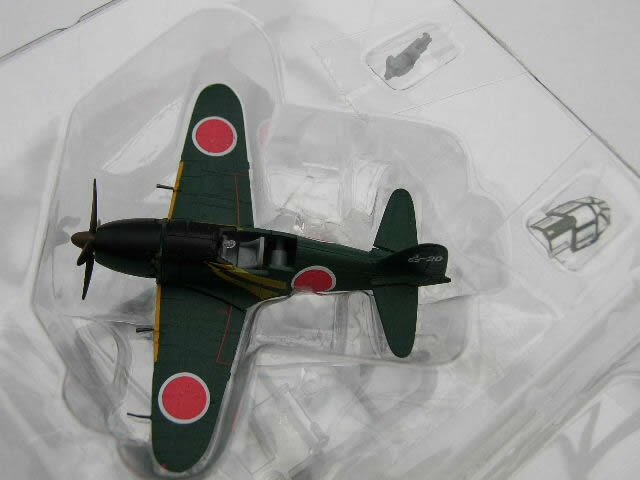 Model as shown with sitting pilot figure. 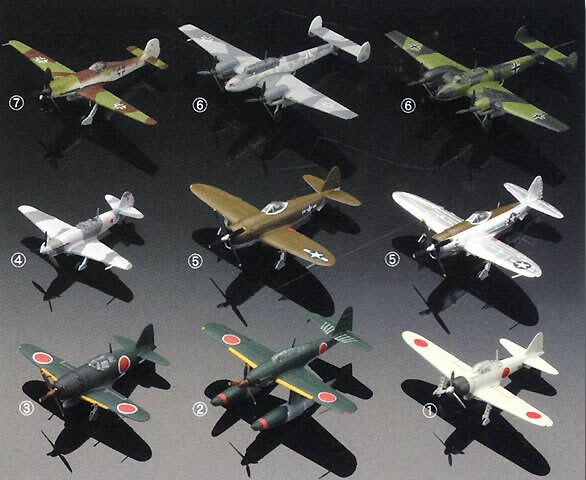 Model as shown with sitting & standing figures. Model as shown with 2 standing figures. 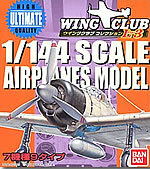 FW 190 with lengthened wing span. 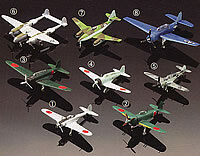 Model as shown with sitting pilot figure. 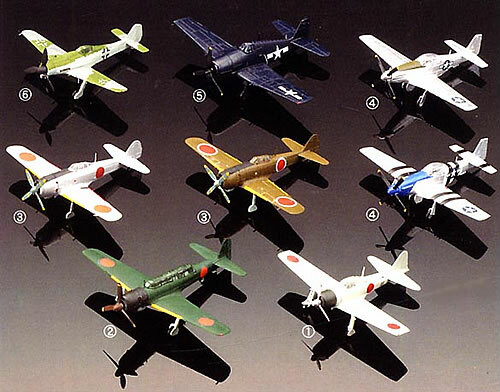 Model as shown without floats but with under carriages, one standing and one sitting pilot figure. 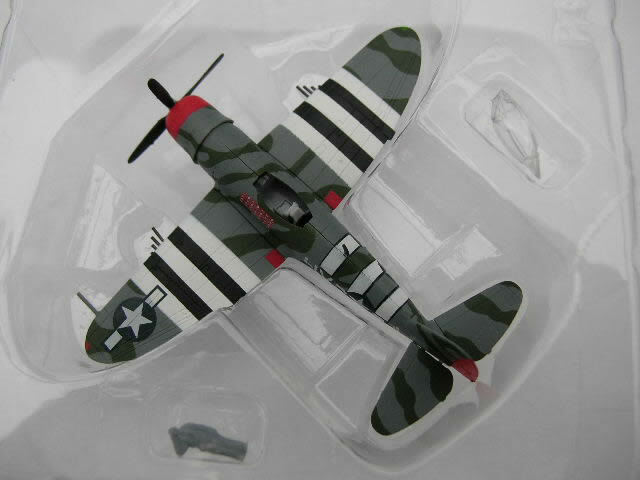 Model as shown with thunder flash marking on fuselage.